The first residents a new housing development in Croydon have moved into their new apartments, with construction work said to be progressing well. 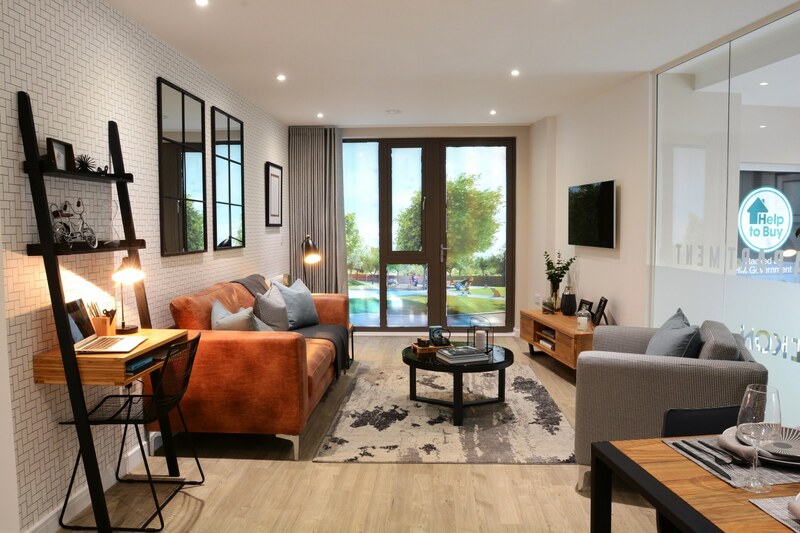 Housebuilder Bellway is building 96 new homes at Ikon - a development of one, two, three and four-bedroom apartments - on the former Lombard House site off Purley Way. Daniel Williamson, sales director for Bellway South London, said: “We are so pleased to welcome our first residents to their new homes at Ikon. “Ikon offers a wide range of properties, which have been designed with first-time buyers and professionals in mind. The apartments are also ideally located - just 10 miles from central London - so it is no surprise they have proven to be so popular.